They say imitation is the greatest form of flattery, but it can also be a pain point as our customers occasionally come across counterfeit, fake, and knockoff RAM® Mounts products. RAM® takes this issue very seriously – with your help, we can cutdown on the number of counterfeit products and ensure customers receive genuine RAM® products. Please see the below tips for identifying counterfeit versions of RAM® products, and report any potential counterfeit products by filling out the form at the bottom of this page. At RAM®, we take pride in knowing our customers depend on our products no matter where life takes them. From humble beginnings in a garage more than 25 years ago, we’ve never forgotten our guiding principle: manufacturing inventive solutions that improve lives using the highest quality materials and backed by a lifetime warranty. This is the RAM® difference that no competitor or counterfeit product offers, and the reason our wide range of rugged and versatile mounting systems are trusted around the world. 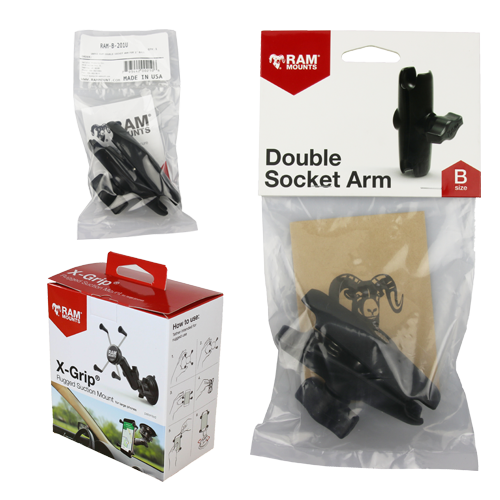 Genuine RAM® Mounts products are often imitated but never truly duplicated when it comes to the design, materials, and quality. Counterfeit products are more prone to failure, offer limited protection for your electronics, and are not backed by our Lifetime Warranty. Counterfeit products are often offered at a lower price due to cutting corners in production and in the materials used. At RAM®, our products are designed, engineered using only the highest quality materials. No knockoff can truthfully say the same. 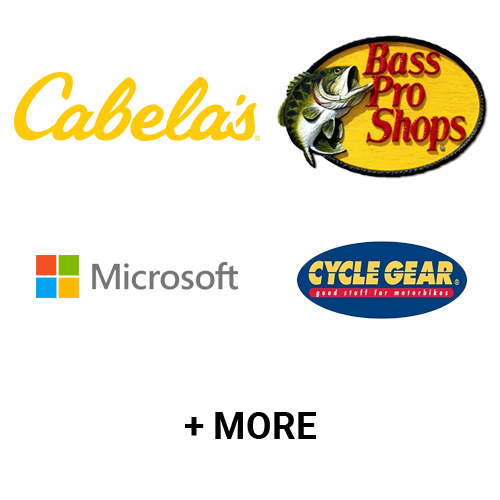 We understand you may want to shop around to find the best price. However, please keep in mind that if you find a price significantly less than what’s listed on rammount.com, you may be putting yourself at greater risk of buying a counterfeit. 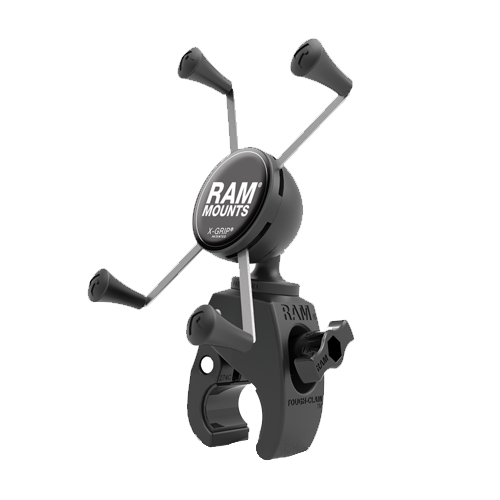 Genuine RAM® products are only available through rammount.com and through our authorized retailers and partners. Please be advised that purchasing from unauthorized retailers and storefronts greatly increases the risk of receiving a counterfeit product. Avoid purchasing product on Amazon from "Just Launched" sellers or sellers with only a few reviews- our authorized retailers have well established accounts with many customer reviews. While counterfeit products often try to copy packaging, inserts, and instruction sheets, there are several ways to spot fakes. See the examples of genuine RAM® packaging displayed here, and remember that counterfeit packaging will often use subpar materials, arrive from countries outside the United States, have misspellings, and may even include photocopied inserts and instructions. From using the highest quality manufacturing materials and the premium feel of the finished components, genuine RAM® products are commonly referred to as both durable and rugged. Beyond the feel of the product, genuine RAM® products never use substandard materials (such as low quality bolts and screws) that are used to reduce costs in counterfeits, fakes, and knockoffs. If you think you’ve identified a counterfeit product, please fill out the form below to report it to the RAM® Mounts team. In addition, if you’ve already received a counterfeit please notify the retailer you made the original purchase from. * Product Name or Part No. * Where Was It Purchased (e.g. Amazon, eBay, etc)? Why do you think the product is a counterfeit? The distinctive "D" product shape of the GDS® connector is a trademark of National Products Inc.
RAM® double socket arms with their distinctive Hourglass Shape are recognized globally as a symbol of the reliability, quality and durability of this line of products. The Hourglass Shape is a registered trademark of National Products Inc. The distinctive RAM® X-Grip® product shape is a trademark of National Products Inc.
National Products Inc. respects your right to privacy and shares your concern about the security of any data you may submit to our website. The following statement discloses the guidelines we have established for protecting the information you provide to us during your visit to www.rammount.com. National Products Inc. only collects personal information about you if you voluntarily choose to share it with us. On our website there are several opportunities for you to share personal information with us. This may include information including your interests, name, mailing address, e-mail address, phone number, and other similar information. Submission of this information is strictly voluntary. If you choose to share any personal information with us, we may store it for warranty purposes, product return purposes, internal marketing research, and marketing communications. We may, in the event that this information is collected as part of a warranty registration process, use this information to contact you later. If the information is sent as part of a website evaluation, we may also use the information to contact you about your comments. You may decide to send National Products Inc. personally identifying information in an e-mail message which might contain information or inquiries about our products or services. National Products Inc. will use this information to identify you as a National Products Inc. customer and to respond to the electronic mail. We will only use the information obtained to resolve the issue identified in the e-mail. It is National Product Inc.’s policy not to provide third party access to your data unless you provide written consent or as required by legal process. If a requesting entity initiates legal process seeking to require the production of your data, National Products Inc. will attempt to notify you as soon as possible to provide an opportunity to present an opposition to production in the legal proceeding. We do not rent or sell any information concerning our customers to third parties. While National Products Inc. encourages everyone to visit our site and learn about our company and products, we have no desire to collect information from those under the age of 18. Any instance of personal information about a minor being collected would be purely accidental and unintentional. If a minor would like to submit information to National Products Inc., we ask that the child's parent submit the information on his or her behalf. We strongly encourage parents to take an active role in their children's use of the Internet and to take appropriate steps to ensure a positive and safe experience. National Products Inc. maintains responsibility for and authority over all information contained on its website. However, we may post links to sites that we do not control. National Products Inc. is not responsible for the privacy practices or content of these sites. Testimonials submitted to [email protected] may be used on the website and in promotional newsletters and other publications. If you submit communications—either written or electronic—to National Products Inc., please indicate if you do not want your submission published or if you would prefer us to use your initials rather than your full name. EU data protection law makes a distinction between organizations that process personal data for their own purposes (“controllers”) and organizations that process personal data on behalf of other organizations (“processors”). National Products Inc., located at the address below, is the controller with respect to information you provide us. 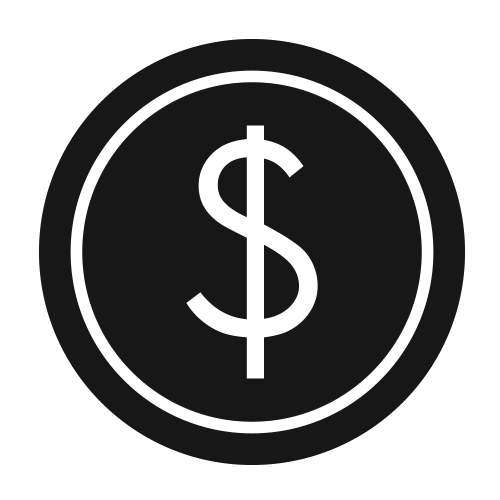 The United States Federal Trade Commission has a web page http://www.ftc.gov/privacy/ devoted to providing you with information about protecting your privacy online. National Products Inc. encourages you to familiarize yourself with the concepts discussed on this page. National Products Inc. reserves the right to alter our privacy principles as business needs require. Any alterations to these principles will be posted on our websites in a timely manner.